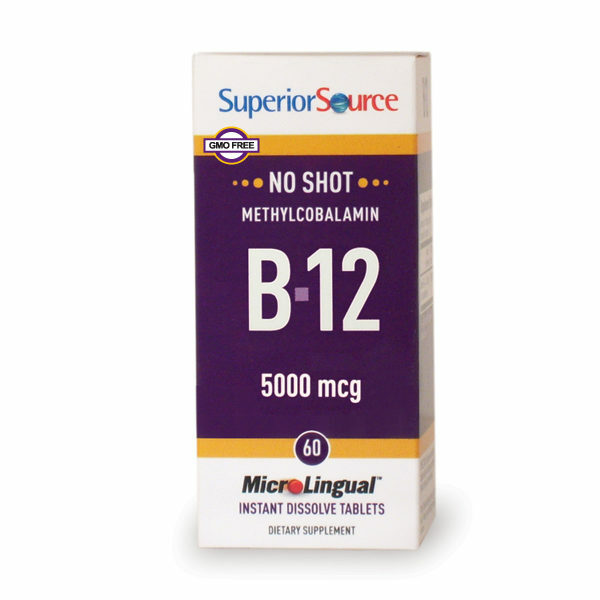 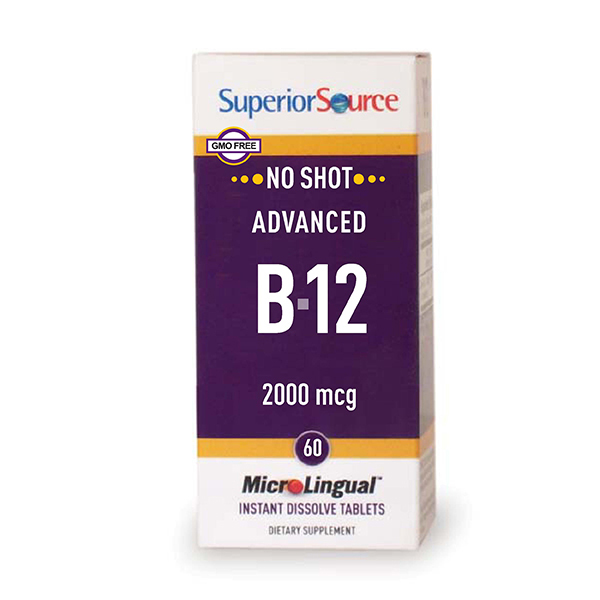 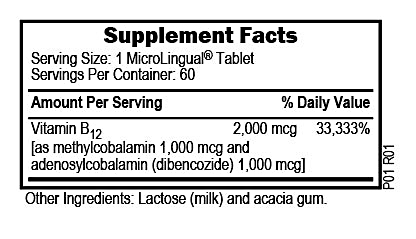 NO SHOT B-12 Instant Dissolve MicroLingual® Tablets go to work fast,under the tongue. 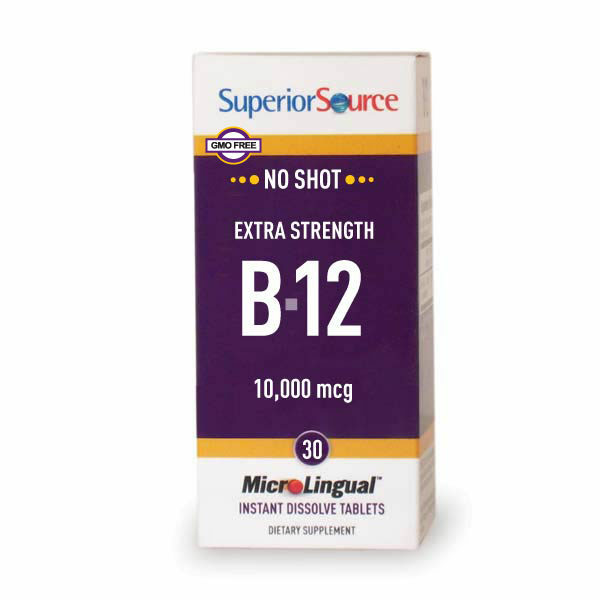 B-12 is essential for top energy levels, heart health and mental clarity. 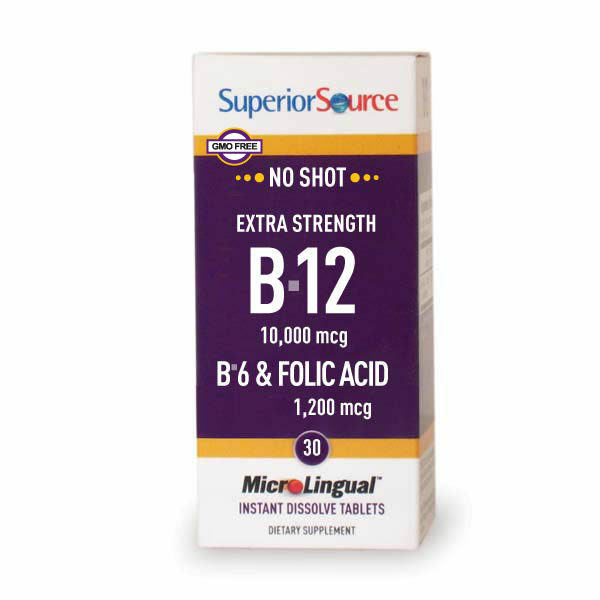 The innovative MicroLingual® delivery system is designed to make B-12 immediately available for.